We will add your information to any of these templates. You can choose 3 picture strips, 4 picture strips, or a 4x6 layout. Everything was GREAT! We will have you back next year! Thanks! All rights reserved. 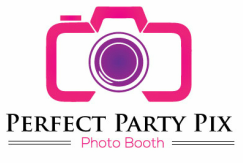 Perfect Party Pix Photo Booth.